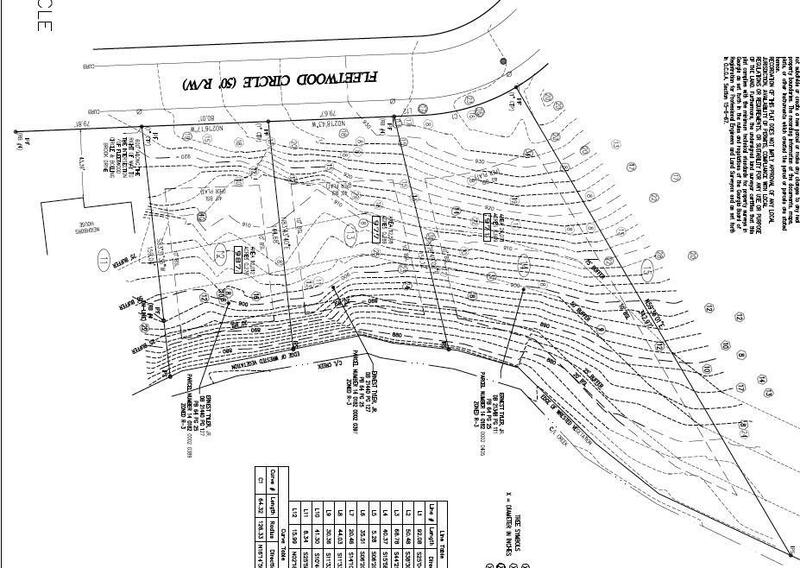 Excellent opportunity to build a basement lot in hot SW n'hood of Beecher Hills. 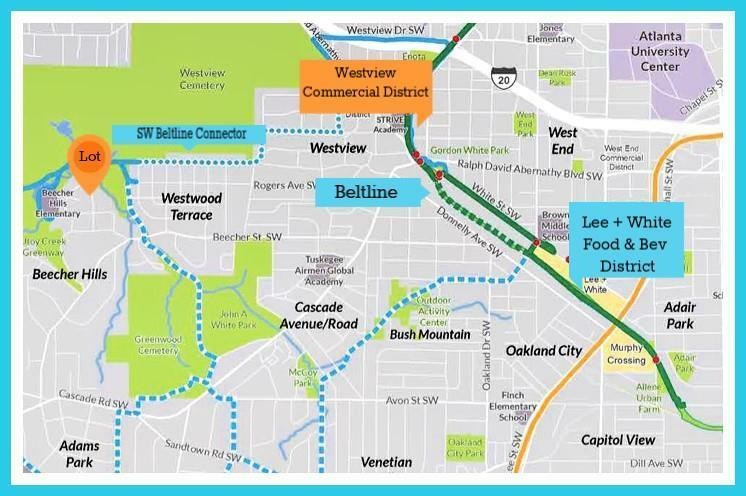 Direct access to SW Connector Trail that connects to Beltline! 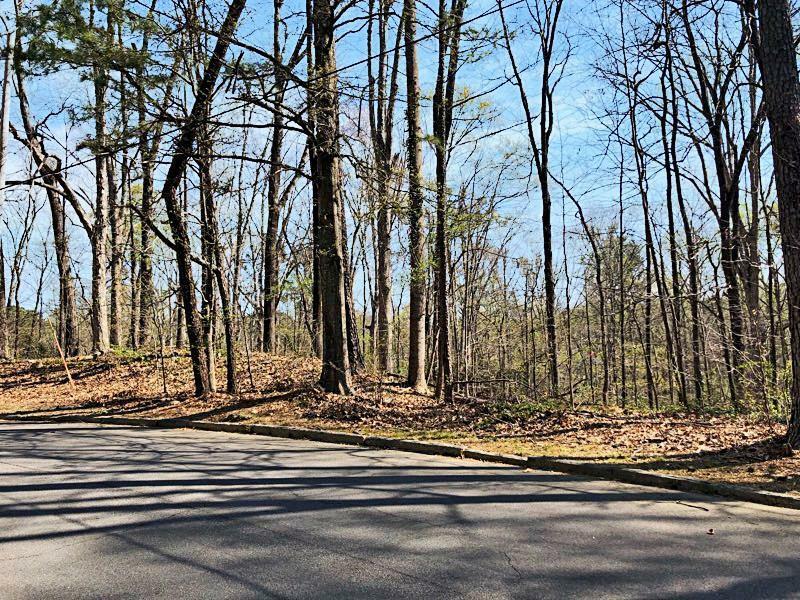 Atlanta Greenway to back & left of lot, permanently protected Habitat = no neighbors on two sides! 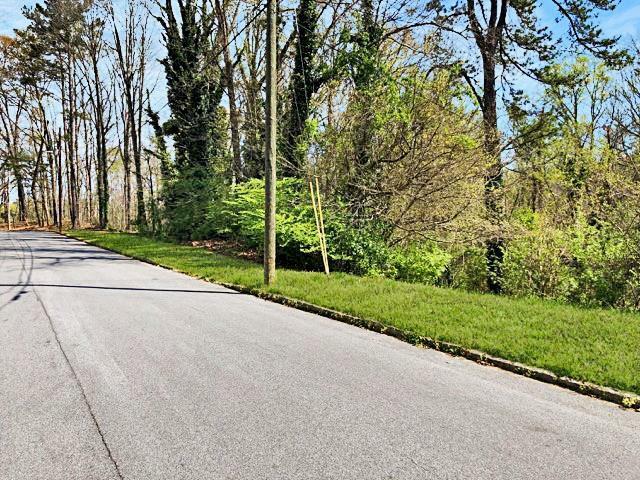 3 contiguous lots make for a fantastic investment to build 3 homes on a well maintained desirable quiet street. Beecher Hills Elementary is around the corner. Take SW Connector trail to Westview Commercial, Lee + White District, & Marta. Easy access downtown. Build your dream home or investors get in to build 3 custom homes!